UITH School of Orthopaedic Cast Technology Admission Form 2019 | Registration Guide and Requirement. 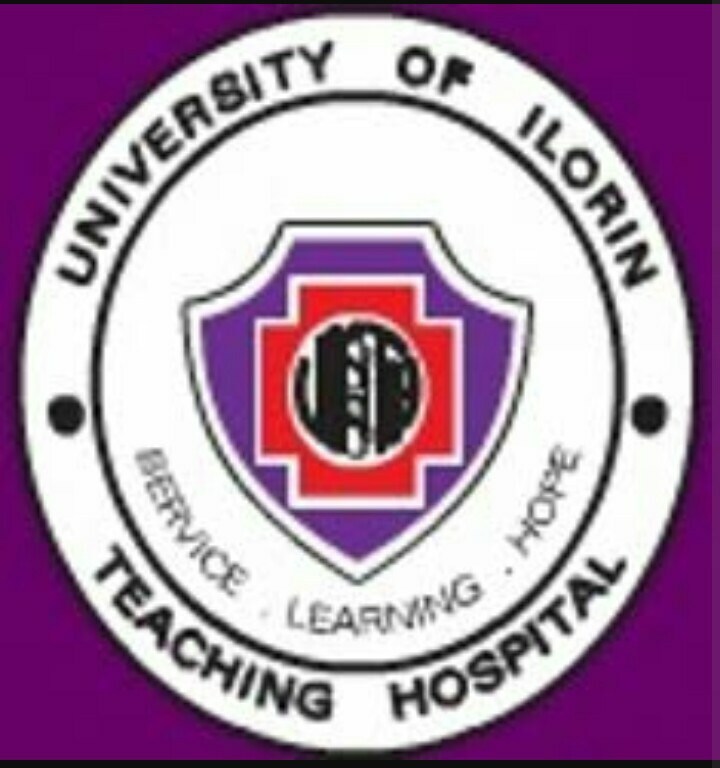 Applications are invited from suitably qualified candidates for admission into the University of Ilorin Teaching Hospital (UITH) School of Orthopaedic Cast Technology for the 2019/2020 academic session. UITH School of Orthopaedic Cast Technology Admission Eligibility. Applicants must be candidates who sat for the Joint Admissions and Matriculation Board (JAMB), Unified Tertiary Matriculation Examination (UTME) conducted in April, 2019. The candidates must have a minimum score of 120 to be qualified to apply and to be screened. UITH School of Orthopaedic Cast Technology Admission Requirements. In addition to a minimum score 150 in 2019 UTME. Prospective candidates must possess a minimum of 5 credits SSCE/GCE ‘O’ level or its equivalent at not more than two sittings, which should include a credit pass in English Language, Mathematics, Biology and any other two courses. In addition to above, candidates will be selected based on their success in a written entrance examination & oral interview. Subjects for the competitive entrance examination and oral interview. (a) English Language (b) General paper (c) Mathematics (d) Biology. The examination will be based on SS3 syllabus. Candidates selected for admission will be required to pass medical examination. How to Apply for UITH School of Orthopaedic Cast Technology Admission. New Applicant: visit https://www.uith.org.ng/portal/screening_regisration/ to create login details – use the Form on the admission page. Application fee of 5,000:00 (five thousand naira) payable through this portal. Click the ‘Admission’ button at the left pane of the page. Pay using the payment button on your page. Provide your bio-data and academic records. Cross check the application form and submit. You can save the application and continue. Duration of Course: Two (2) calendar years commencing from October, 2019 (Full Time Programme). Accommodation: Accommodation is available at affordable fees on first come, first serve basis. Examination Date: for Orthopaedic Cast Technology -> Will be announced soon. Venue: for Orthopaedic Cast Technology -> Will be announced soon. Time: for Orthopaedic Cast Technology -> Will be announced soon. Candidates should please note that late completion and submission of forms will not be entertained. Any candidates with blurred or unclear passport photograph on the form will not be admitted for the screening exercise as the photograph will be used as a means of identification. Photocopies of relevant documents must be clear and legible. Evidence of change of names where applicable, must be attached to the application form. The result of the screening exercise shall be published on the Hospital website and on the schools notice boards.